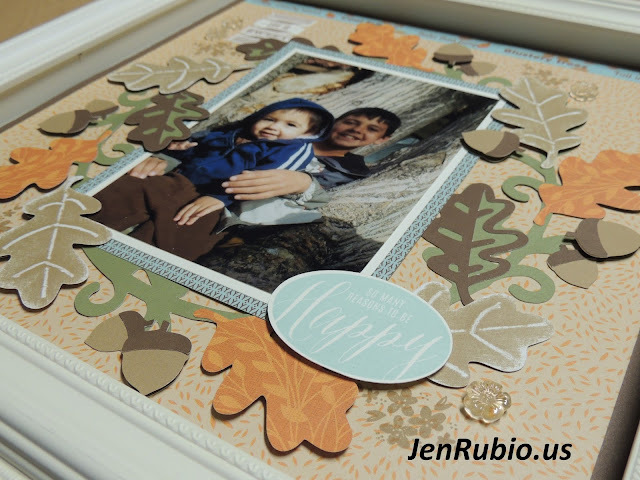 of the artwork I created for my November "Frame It Up"
Scrapbooking Class and my November Card Classes! 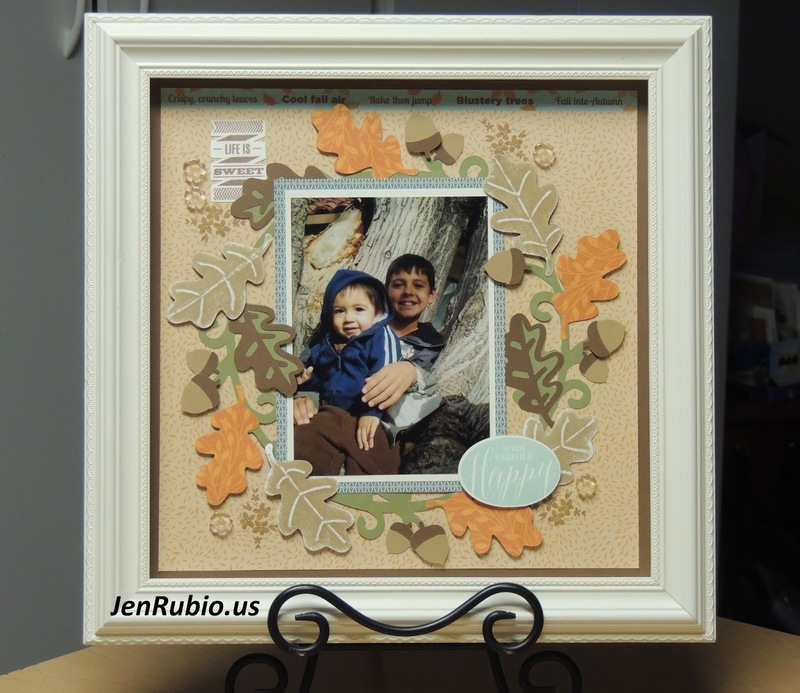 This single 12x12 Fall page design was inspired by the Annual Inspirations Idea Book (page 118). The papers I used were some of the leftover retired papers I had in my stash (Pathfinding and Flirty). All of the stamps I used and most of the cuts were made using the Cricut Artistry collection (fall images on page 44). The wreath was cut from Olive cardstock at 10.75". The Desert Sand leaves (dry embossed and sanded) were cut at 3". 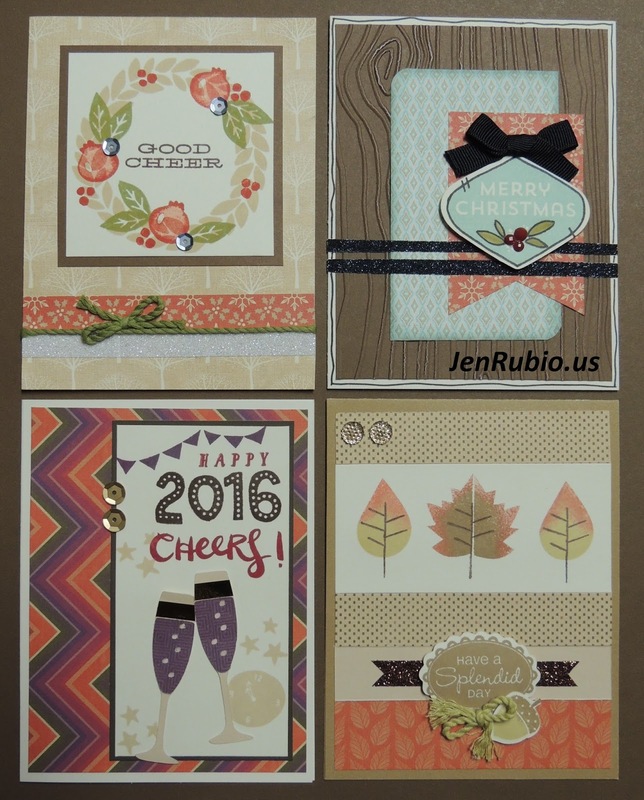 The Goldrush (Flirty patterned paper) and Chocolate leaf pieces were cut at 2.75". Lastly, the acorns and acorn caps were cut from the Cricut Art Philosophy collection (page 36) at 1" and 1.25" from Desert Sand and Chocolate cardstock. Ink colors I used include Chocolate, Desert Sand, and Glacier. 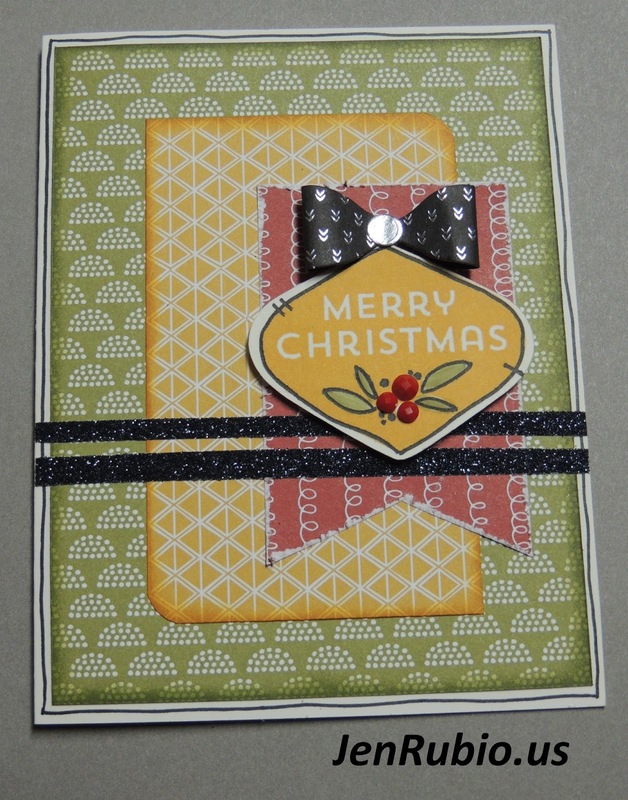 (below) that I offered for Card Class! Happy Fall and Thanksgiving everyone!! in the Annual Inspirations Idea Book). stamp set I used is Holly, Jolly Christmas D1657 and the card design is inspired by Make It From Your Heart - Volume 2, pattern 20 (p. 42). Embellished with Black Shimmer Trim Z1809, Red Enamel Gems Z3090, and the Black Fundamental Assortment Z3104 (bow). 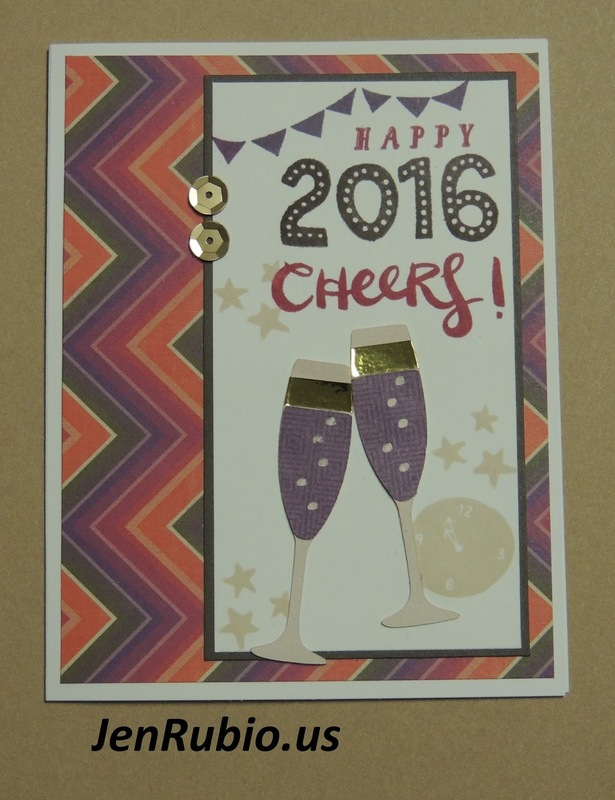 I hope you've enjoyed seeing my card! by visiting WENDY's BLOG next. 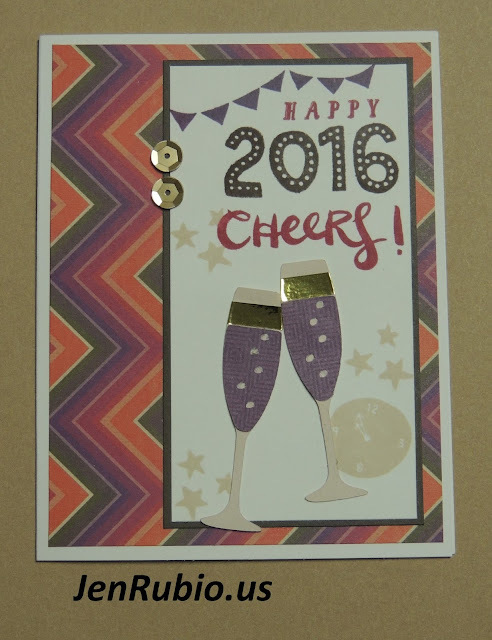 Z2012 and Gold Foil Tape Z3129. 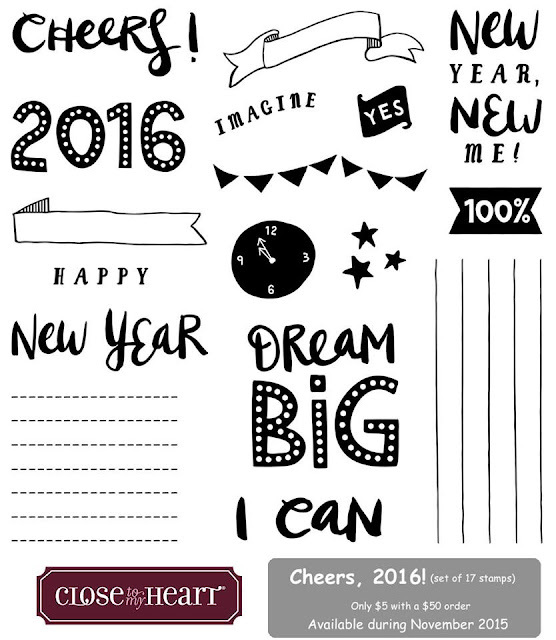 I hope you've enjoyed seeing my artwork!